Create a calm space in your baby’s nursery with one of these sweet yet subtle handmade cot mobiles that will help your little one drift off to sleep. The collection of stand-out mobiles will add the final touch to the nursery decor all while keeping your baby happy. Willa and Bobbin is an online boutique, full of delightful handmade treasures.You will find everything, from cushions to wall decor and of course a selection of dreamy cot mobiles that are perfect for any little one’s room. 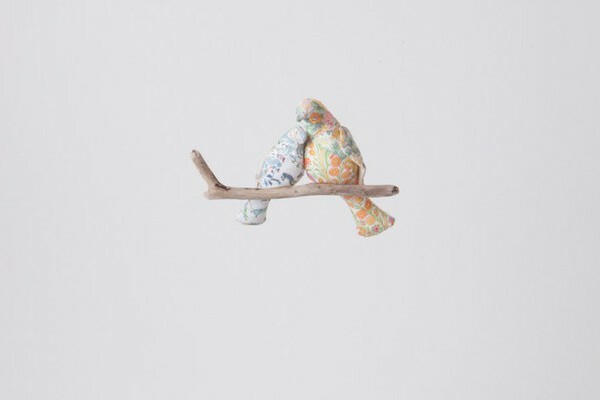 Beautifully handmade from Liberty of London fabrics and Irish linen, the cot mobiles are available in various designs. They each ship with an invisible thread with a hoop already attached for hanging. 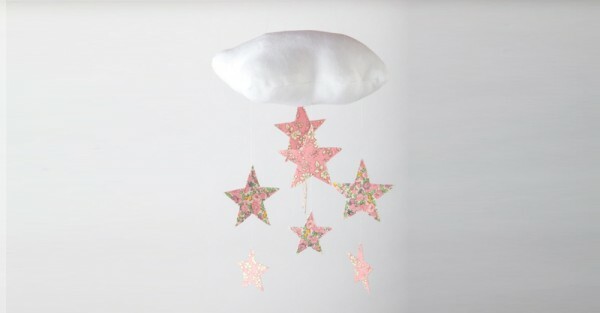 A personal favourite is the Cloud and Stars Mobile (£35), from their Cloud collection. Your baby will be in awe as they watch the dreamy stars twinkle above them. The cloud filling is made from an anti-allergy fibre stuffing, perfect for little bubs who are still adjusting to the outside world. 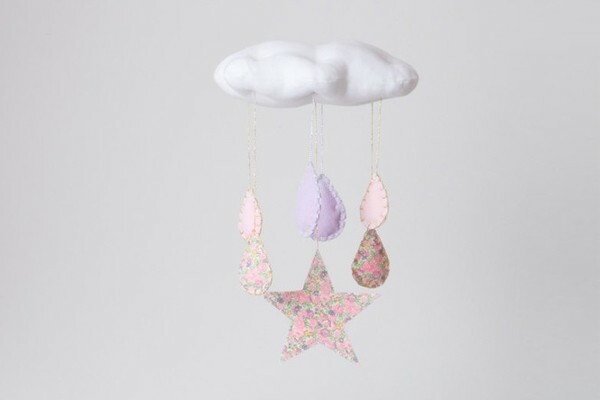 Captivating and simply divine, you can see the full range of made-to-order cot mobiles over at Willa and Bobbin.